WELCOME HOME! 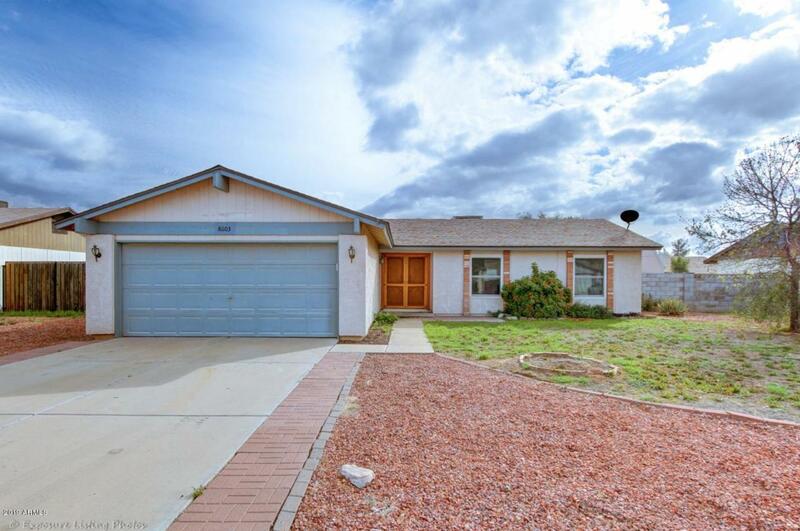 No HOA in this charming Peoria Unified School District neighborhood. This one of a kind starter house is calling your name!! 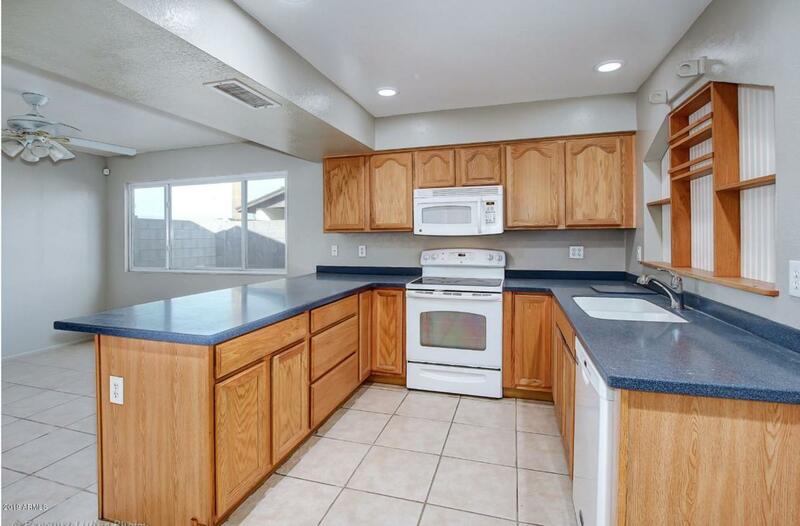 First time home buyer(s) can enjoy neutral tile and fresh interior paint throughout. 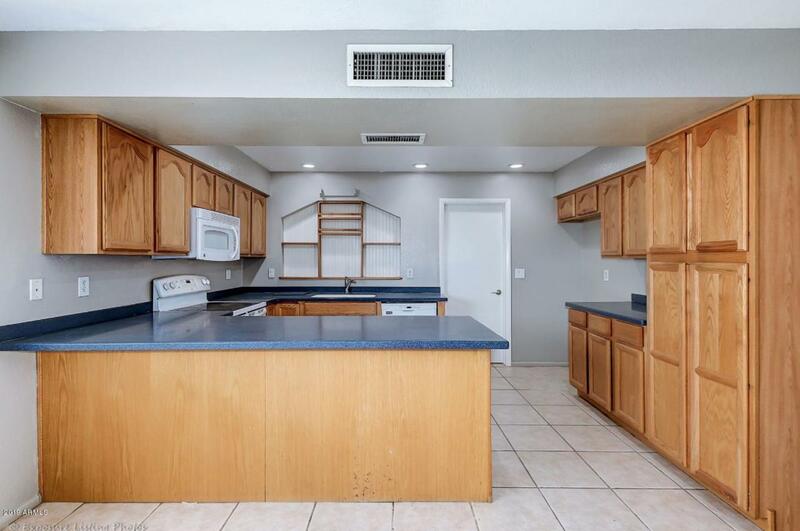 All bedrooms recently upgraded ceiling fans and low-e windows for decreased utility bills. Brand new roof (see receipt), newer AC, pool, spa and home is pre-wired for security alarm system. 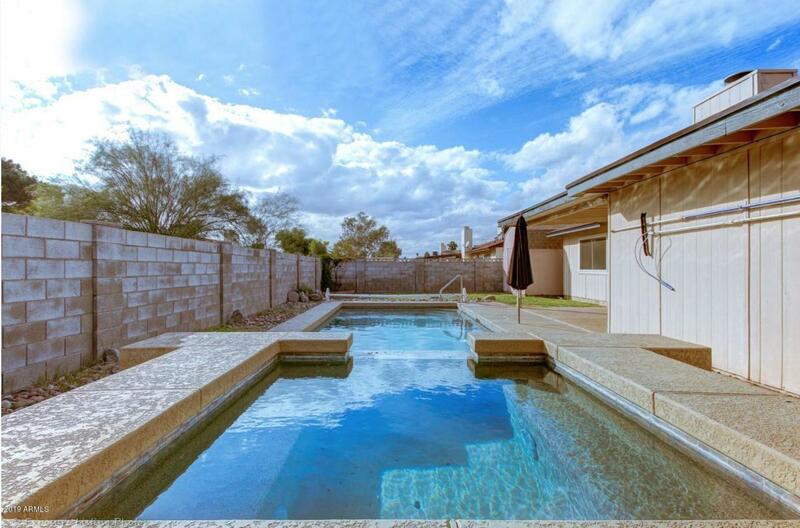 Close proximity to Pioneer Community Park, shopping, dining, 101 Freeway, new Desert Diamond Casino and Westgate Entertainment District. Schedule tour today! !